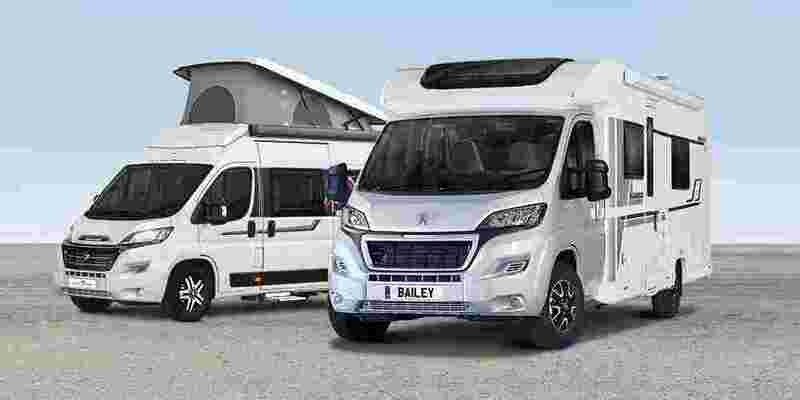 The brand-new Bailey Alliance range has six stunning layouts to choose from, each with warm, contemporary interiors featuring Portland soft furnishings, loose fit carpets and directional spot lights for a soft, inviting glow. 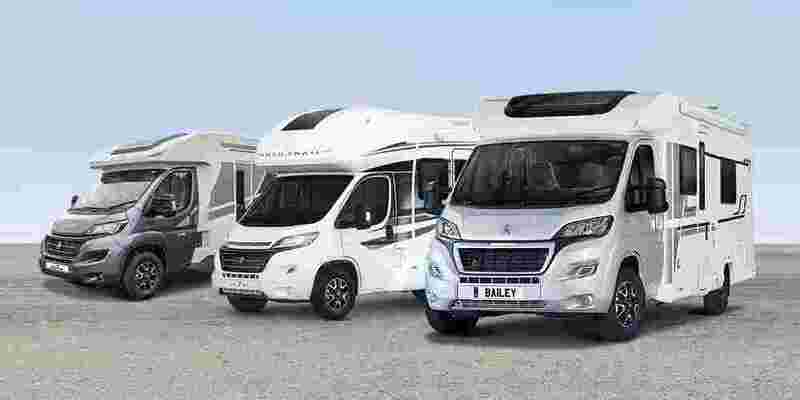 Enjoy spacious end washrooms or lounges to make the most of space inside the Bailey Alliance, and plenty of extra features to help you enjoy all the comforts of home. 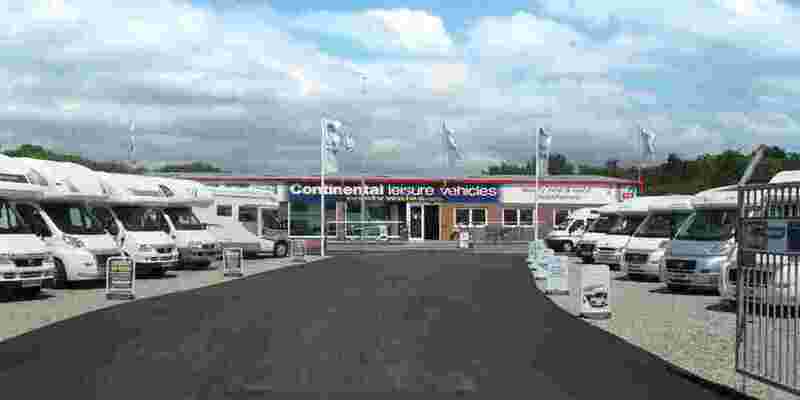 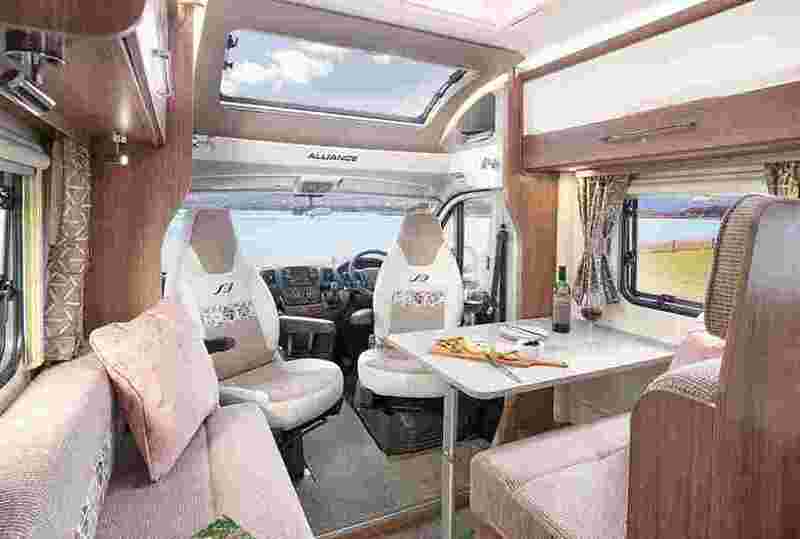 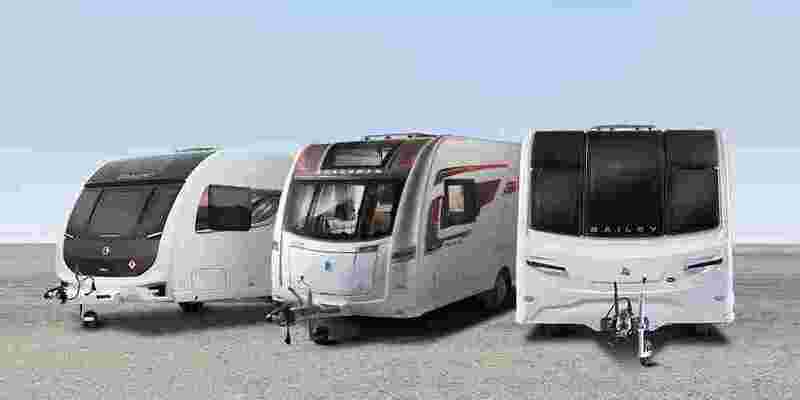 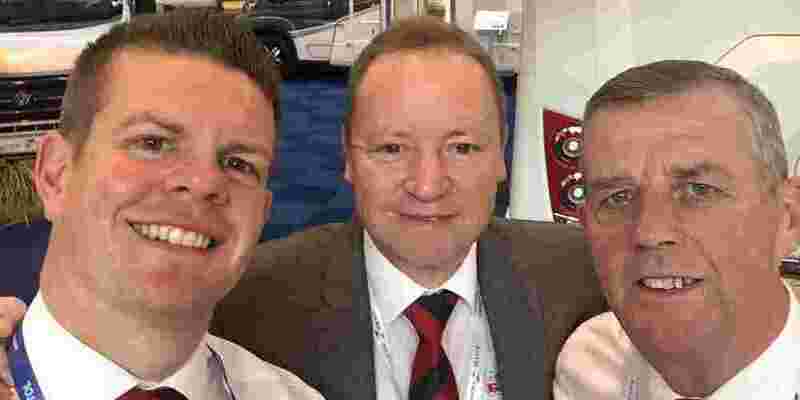 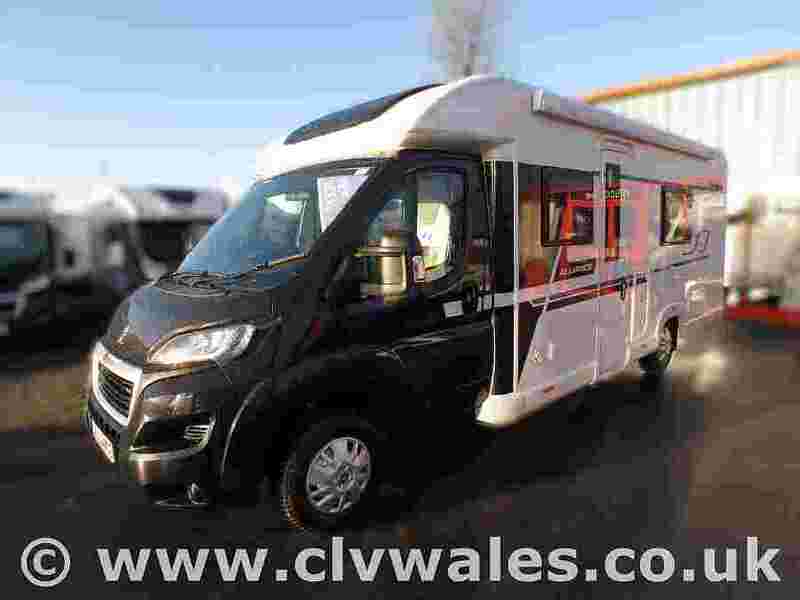 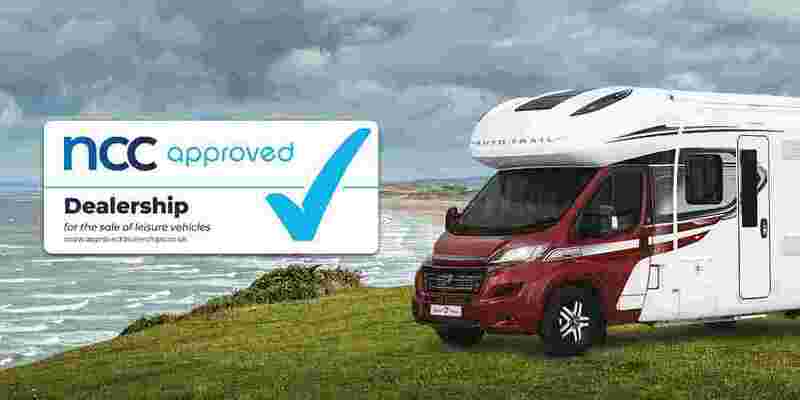 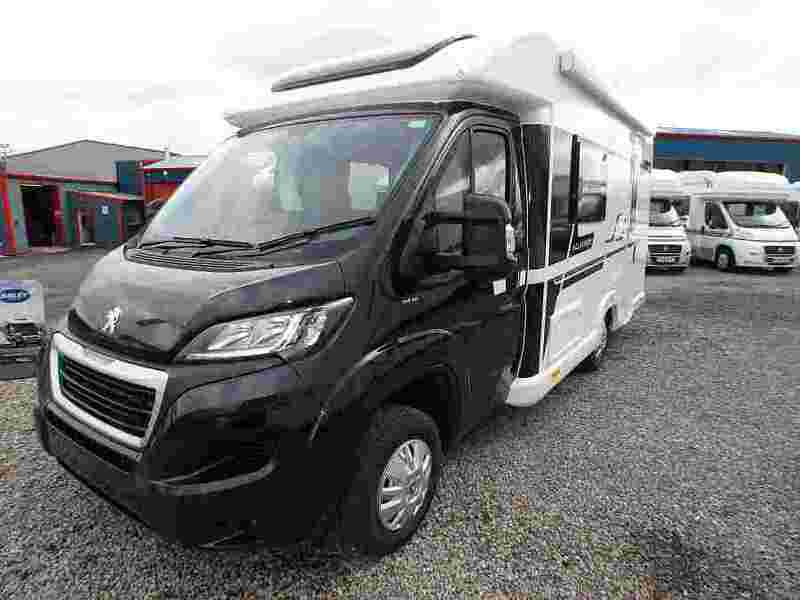 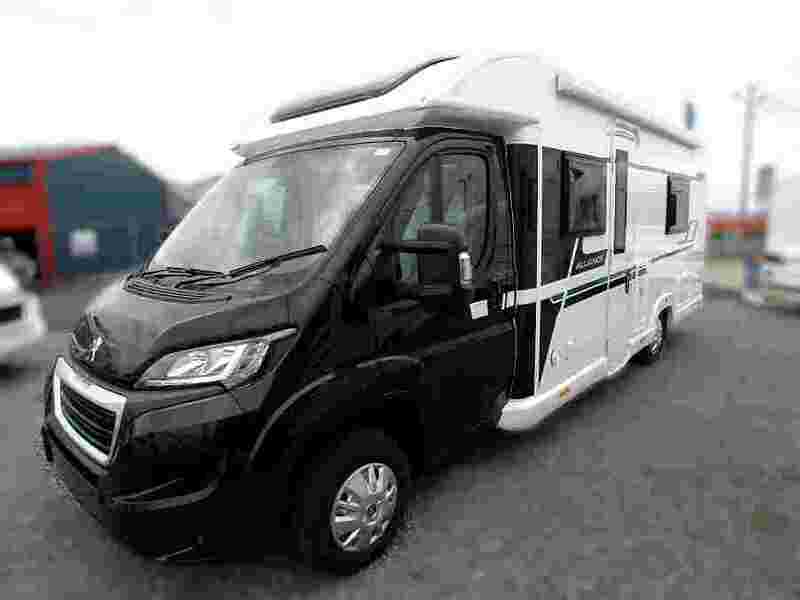 Enquire online or give us a call to arrange a viewing of the Bailey motorhomes for sale at our dealership in Carmarthenshire.